I think Mother Nature is a little confused right now; she's torn between Summer and Autumn, and while I'm cheering for an ongoing Indian Summer, I know that the arrival of Autumn proper, is imminent. In fact, judging by the chill in the air last night, it might just be here already. I don't like to give in to the seasons too much. 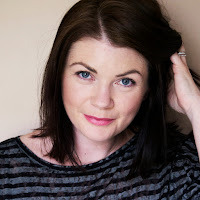 In fact, while I'm all for making things nice and cosy in my home for the winter months, I also like to bring the outdoors in as much as possible, as it reminds me of warmer days, and helps to make up for the lack of time spent outdoors. A bit of a no-brainer, but nothing, nothing, I tell you, will help to bring the outdoors in more than indoor plants. But I'm not talking about that sad, half-dead succulent on your window sill, I'm talking about big, lush, delicious greenery that won't go unnoticed. 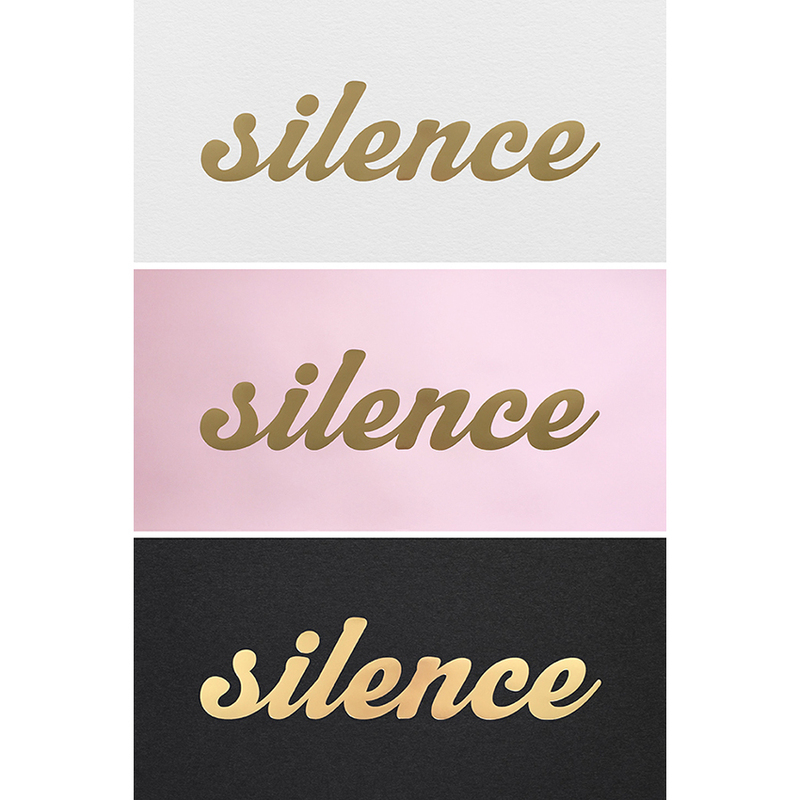 Statement plants. And the bigger, the better. 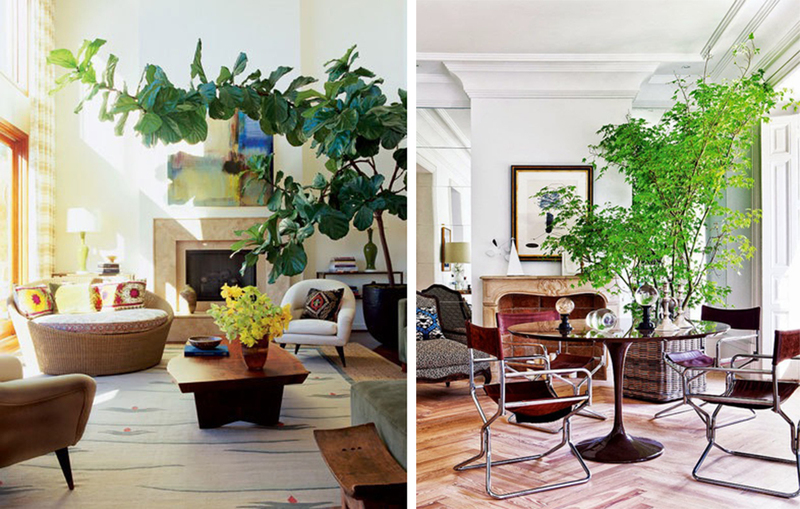 Some great choices for larger indoor plants are Fiddle Leaf Figs (obvs! ), Rubber Plants, Kentia and Parlour Palms. However, buying really large plants can be prohibitively expensive, so you can always start with a smaller specimen with the intention of raising it into a sizeable beast! 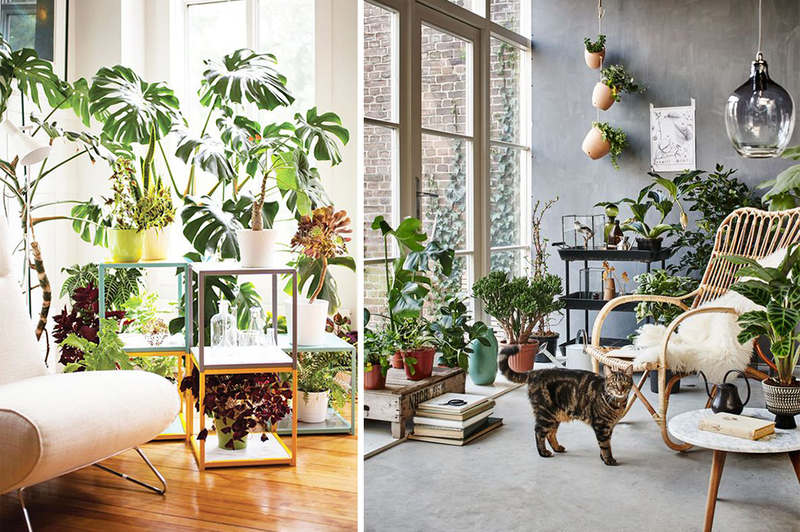 You can also achieve the same feel by curating a cluster of smaller plants, displayed at different heights, and having your own indoor jungle. Smaller options that are super low maintenance include Snake Plants, Ponytail Palms, Cheese and ZZ plants. Honestly, if I can keep these alive, then so can you. Try thinking a little bit outside the box when choosing plant containers. Use baskets in all shapes and sizes, and an oversized urn looks amazing with a big Boston Fern spilling over the sides. Also consider hanging plant holders to mix things up a bit, and to create more height - something I definitely need more of in my house. Have a look at Network VEKA's 'Bringing The Outside In' Pinterest board for some more inspiration. Using materials such as rattan, bamboo and even concrete, that would traditionally be thought of as outdoor materials, also helps to bring the outdoors in. Wicker furniture has made a massive comeback over the last few years, and it's still going strong. New or vintage, it has an air of old-school charm, and in the summer months you can take it outside too. 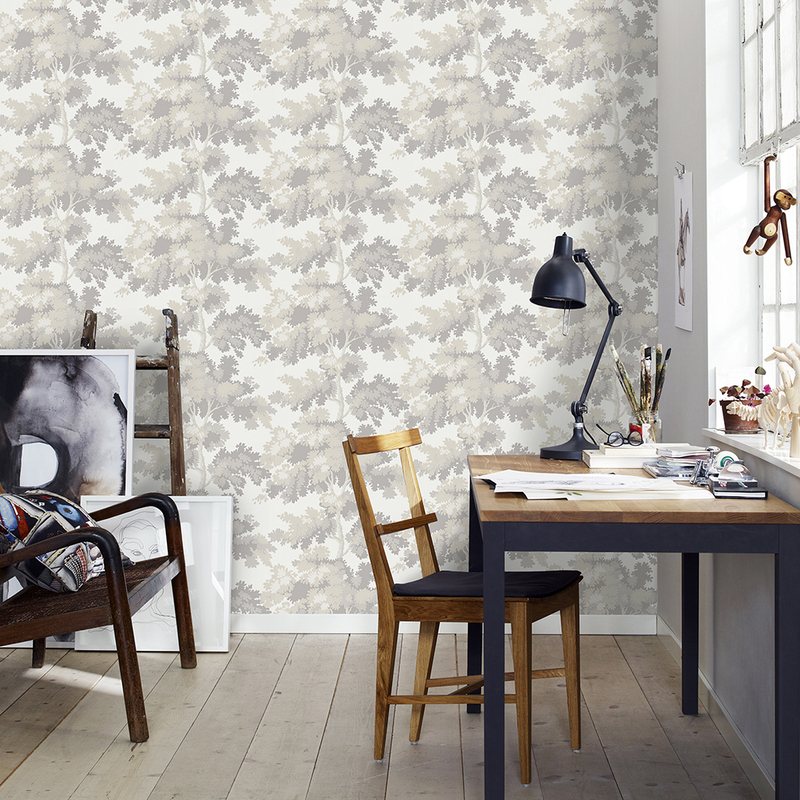 Whether it's over the top tropical, or vintage toile, let the power of print help you bring the outdoors in. 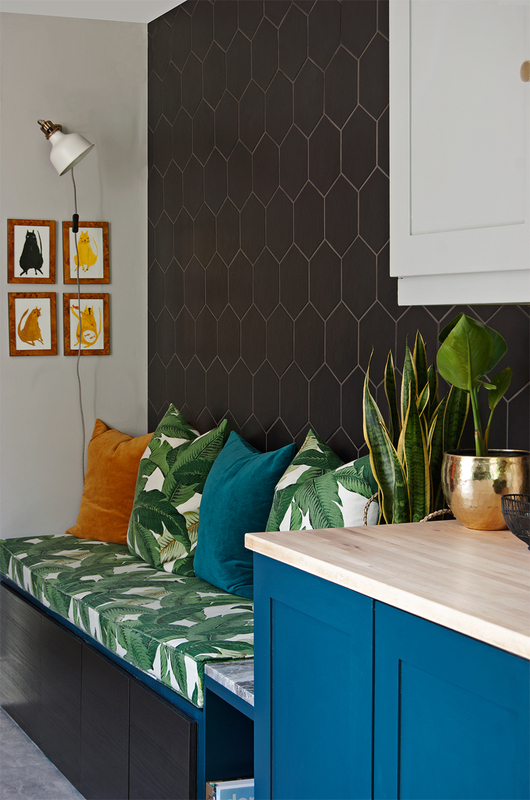 There are endless choices of botanical prints to choose from; you can really go for it and wallpaper an entire room and even use the same print on your sofa. 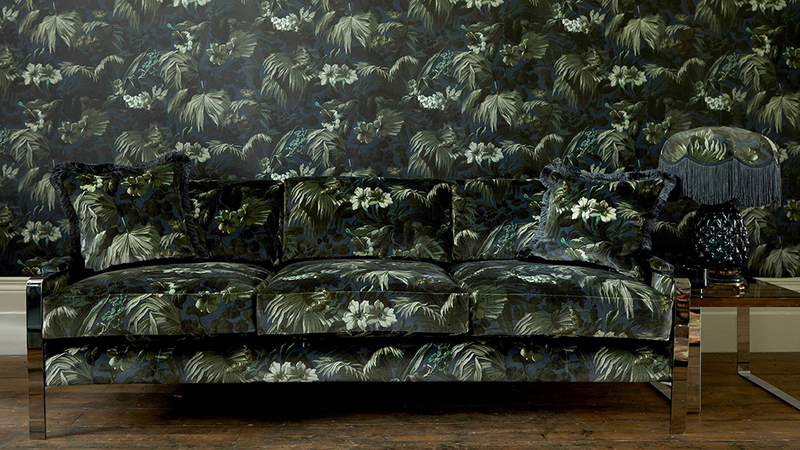 Demonstrated here so perfectly by the masters of over the top botanical prints, House of Hackney, it's a look I love, but it's not for the faint hearted! 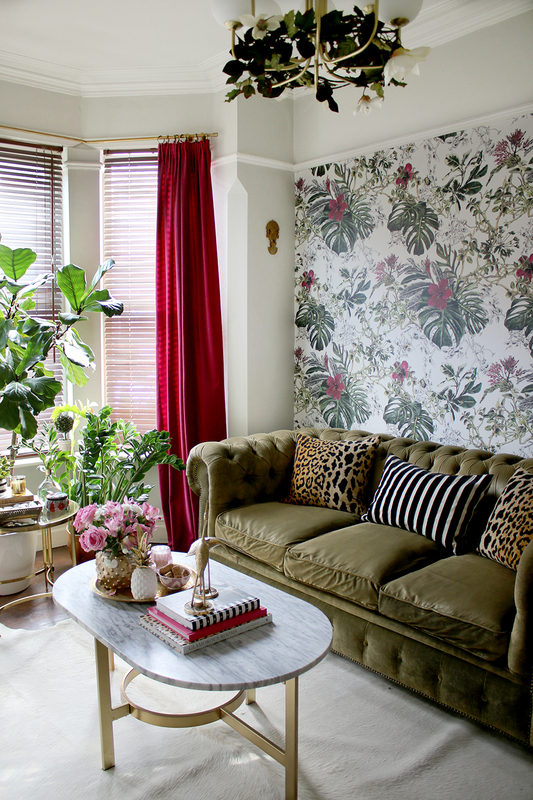 Obvioulsy a more subtle option, is to go for a botanical print on wallpaper or upholstery only, or the safest option, is saving prints for accessories alone, which is not only a much smaller investment, but easily changed if you fancy doing so with the seasons. For some more Winter trend inspiration, have a look at Network VEKA's Interior Trends Pinterest board. Here are some of my favourite botanical prints that are available as fabric, and could be used for curtains, blinds, lampshades, or cushions. Botanical prints can also work wonderfully on shower curtains, towels, tea towels and even oven gloves as subtle nods to the outdoors-in trend. Network VEKA not only install a wide range of fabulous, energy efficient windows, doors and conservatories, but also give access to a Network of more than 100 independent, expert installers in the UK. Have a look at the new Network VEKA lookbook for further inspiration and tips, with more to be found on their Pinterest boards too. This post is in collaboration with Network VEKA.